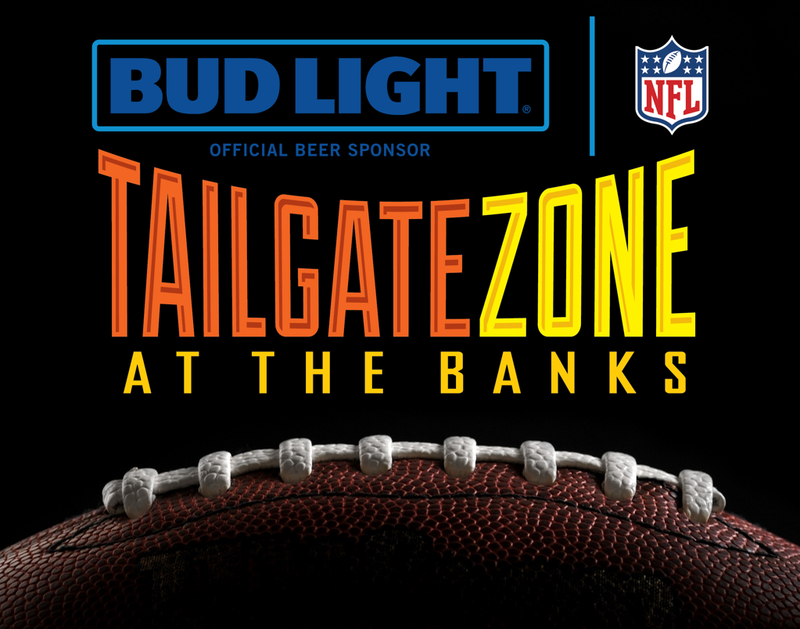 Football is back and so is the Bud Light Tailgate Zone! Join your friends on Freedom Way between Main and Walnut Streets. The pre-game party features live music, food, the Bud Bar and free admission before every Cincinnati home game of the 2017-2018 season. Free Bud Light Tailgate koozies will also be available, while supplies last (and we have a lot of supplies).